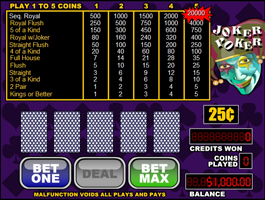 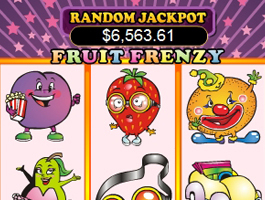 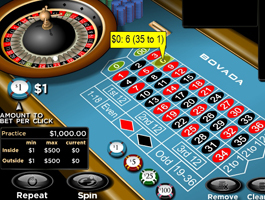 Free flash video slot machines, blackjack, craps and video poker are the main games featured at USAOnlineCasinos.us. 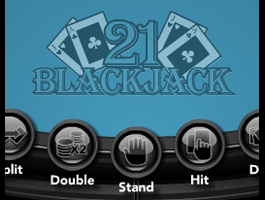 Play any of our free casino games and you will get 1000 credits to play each game with no download necessary! 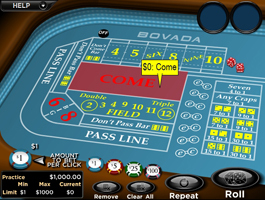 Just click on a game you want to play and start playing for free.